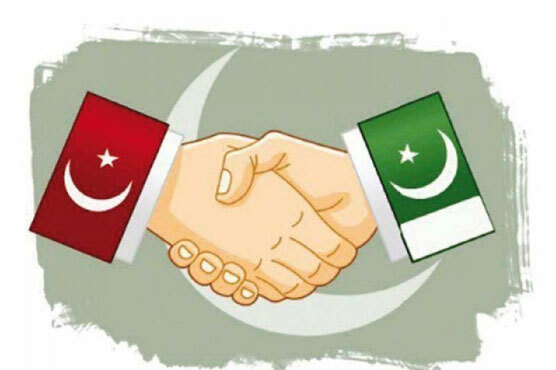 Pakistan and Turkey have agreed to increase the bilateral trade up to 5 times of current volume. Both countries have decided to make the Pak-Turk business council in order to increase cooperation in trade and economic development. According to the official document, Pak Turk Free Trade Agreement (FTA) would be finalized in June. FTA would increase the volume of bilateral trade from $90 crore to $4.5 billion. The proposed agreement said Turkey would provide technical support to Pakistan for the construction of Textile Technology Park. Garments centers would be established under these agreements in Faisalabad, Lahore and Karachi. Moreover, the technology would be transferred from Turkey to Pakistan for the betterment in the fields of ginning, dining and finishing.